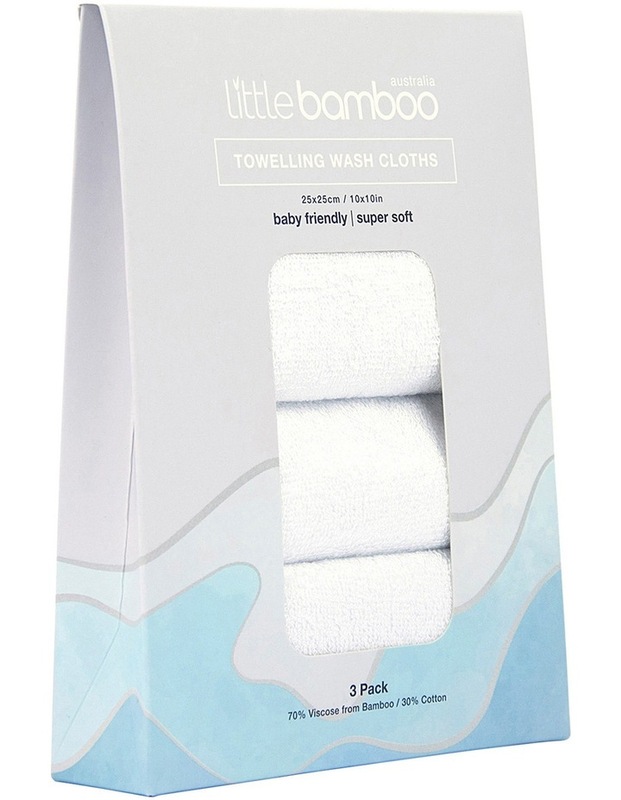 These beautifully soft and gentle washers are great for keeping baby squeaky-clean! 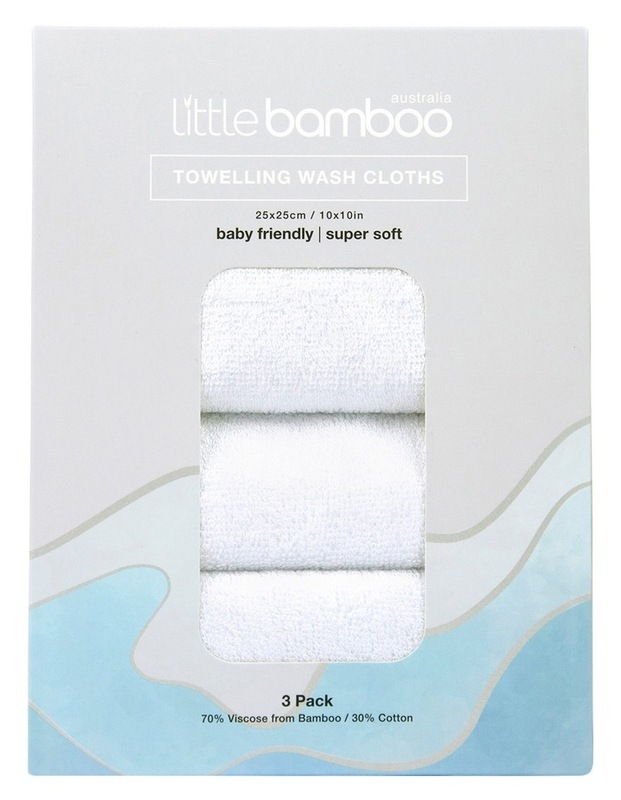 Made from super-soft Viscose from Bamboo towelling, they are also non-scratchy on little (and big) people's delicate skin. Beautifully boxed to gift to new parents - or yourself. 3 washers per packSize: 25x25cm (10x10in). Soft and gentle on delicate skin.